......of course there is! Mother Nature always has deeper, complex and multi layers of "speaking" to Her children. Flowers speak A secret to which I feel I am privy. Though maybe not completely articulate in its language I still understand that flowers in particular, are the very Face of God, of the Mother.....in all Her smiling, colorful, rich Glory who conveys the nobler, higher aspects of the meaning of "affluence".... on so many levels. Lately, I have been plagued, if you will, by the "craving" of one of Her flowers.....the Peony. I dont know why. I only know, after many years of not being in the florist industry and no longer surrounded by flowers of all kinds, I have found myself craving peonies. Roses I can get.....I have a supplier who sells beautiful ones for very little $, if I can get to him. But these are always available. Peonies are not. They are seasonal and grow in certain areas and we in south Florida only get them if someone ships them to stores during their growing season. I actually went to Target looking for some one day when I saw someone who bought some from there. None of the Targets here had any, nor even knew what they were. South Florida is bonafide, certifiable STRANGE. I knew they sold them in Whole Foods Markets, and if a bit expensive, its better than nothing. 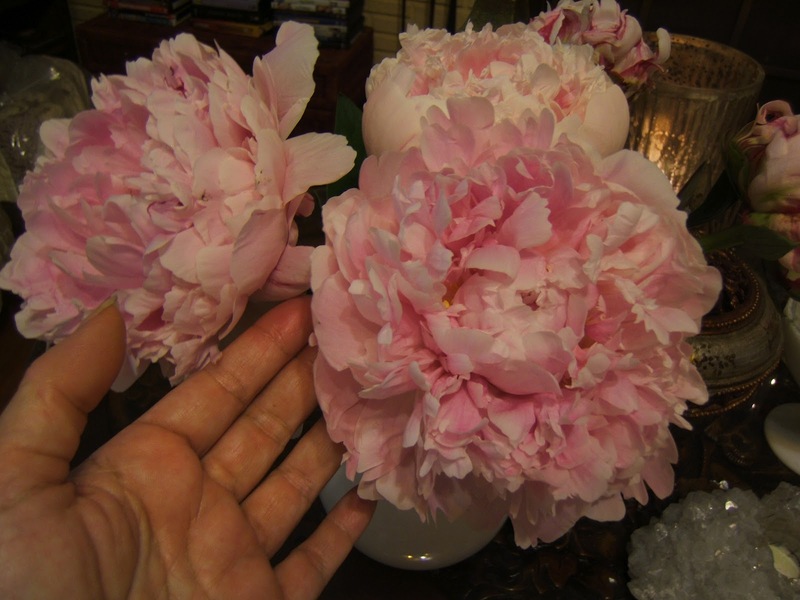 I went there and bought a bunch, 5 peonies for $10.00. I think its pricey, but that is the world of business. I was satisfied and brought them home, away from the ugliness of streets, city, stores, noise and driving etc.....into my sacred silence of magic and possibilities that is my home...... anticipating their opening, their scents, their Beauty and their particular message, their signature that speaks in a silent language to my soul. Things were not looking good. They did not open, not even slowly. I recut the stems and put them in fresh water after 2 days. Still nothing. When I decided days later to investigate closely, they were dead, rotted from the base of the stems. I was heartbroken. How could I crave something, want something that is speaking to me so loudly, see these peonies all over blogland and the gorgeousness of everyone's pictures, from cutting them from their own gardens to buying them in stores etc, everyone's peonies were haunting me until I finally went and bought some......and they died?? This didn't bode well. I conveyed this to my housemate and wondered how I was to deal or handle this "craving" for peonies and have the only ones I bought in years, die. He works in Whole Foods Market and so I asked him to return the bunch I bought and replace them, which they do easily enough. But he works in a different store than the one I bought them, and when he came home he said, they didn't have any. I didn't want to spend the gas in driving to the one I bought them only to replace peonies, it was too far. Days went by and I kept asking him if they came in, and he said no. I began to think he just threw them away and never bothered to return them and just thought I'd forget about it. He's capable of something like that. I began to feel like there was a kind of cosmic conspiracy against me that I had such a consuming craving for these flowers and then to buy them only to have them all die.....and a housemate who didn't care enough to see my spiritual dilemma, for spiritual dilemma it was, and to dispose of them not understanding that some Nature Speak, a spiritual message for me was taking place here. I asked him then to bring me something else. A week later he brought home white hydrangeas, which were beautiful, to replace the peonies I couldn't have. And I was afraid to buy any more in case they died. 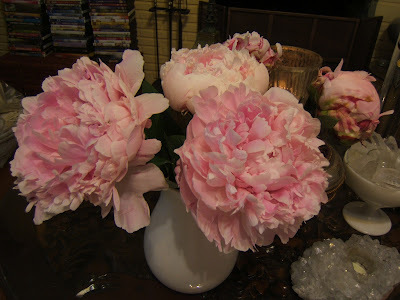 I get onto my blog and look at others I follow and peonies are everywhere. I get OFF of blogland and still I find peonies in places I should not see them, and even the word "peonies" in places that normally would not be speaking of flowers. I finally decided this flower has meaning, and it is saying something to me. That is the only possibility. But what? Yesterday, my housemate brought home some peonies from his store, and I was pleasantly surprised. Grateful I didn't have to buy them myself being in the tight pinch I'm in currently. He said he saw them and decided to just get them, they even had white ones....he smelled them in car all the way home. I cut them, put them in a white pitcher vase, and hoped for the best. 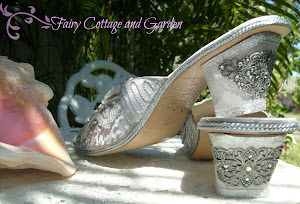 This morning I awaken and look straight to them and I couldn't believe my eyes....they were as large as the hydrangeas!! One was open but I didn't think it had more to go. Another opened just as much. There are 3 more to open this big. I smelled them. It speaks to me. I "hear" in my soul what I needed to hear from this particular flower. What IS IT ABOUT PEONIES that I needed so much? You know how animals or things from Nature come to you repeatedly to give you messages?......for those who know this takes place and those who listen. 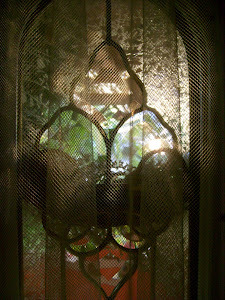 Like some will experience seeing dragonflies everywhere......so much until they stop to ask why? Or you keep coming across a theme of tigers......in everything you read or see? This is Nature Speaking. It will speak until you get its message. Well, I told my roommate of my ''craving'' for peonies and he said maybe it is some kind of ''totem'' and he is exactly right. THAT IS what it was, and I was going to have to find out what and why. 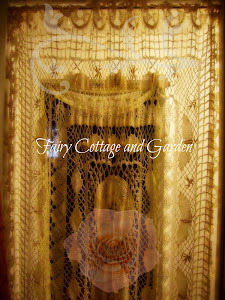 this most sensuous and fragrant flower, though it appears delicate and feminine, she is neither delicate nor fragile, but adaptable and strong with powerful medicine, and who reigns over the forces of darkness who seek to destroy her, to live out her purpose of her dedication to a beautiful world, whilst hiding as an elemental fairy, a nymph, in the folds of a thousand petals. No one knows my life, who I am, what I look like or what I've been through.....except Our Mother who is watching me, and speaking to me, and she 'spoke' the words I soooo needed to hear. and how She wants to be heard because She so desperately wants you to be soothed, she haunts you until you pay attention. And I am so glad.....I'm Listening. 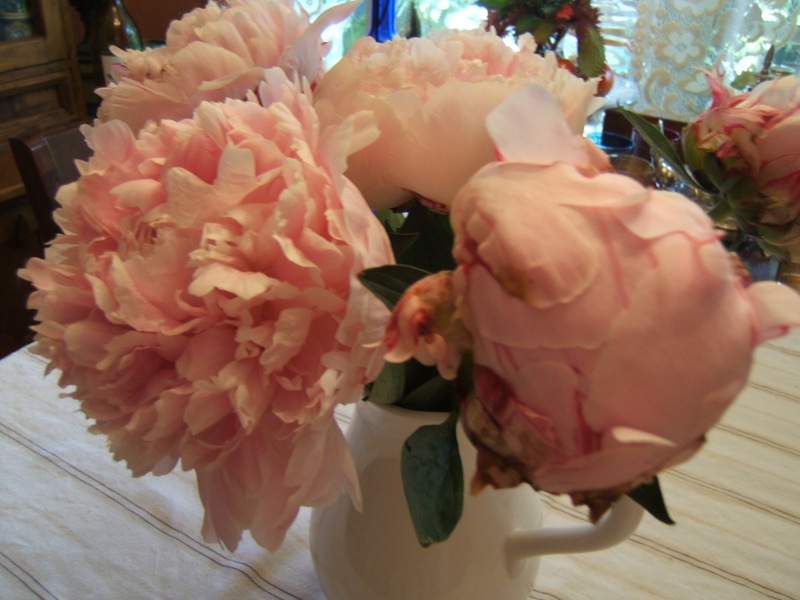 Good morning friend....I think it is so inspiring that you analyzed your peonies. They happen to be one of my favorite flowers also...and...they are almost impossible to find here in AZ....and when you do...cost an arm and a leg. Yours are beautiful....and are opening just as one would like. I'm glad I did too, I'm sitting with the Peony messages now and feeling very nice, complete if you will. And these are huge. So glad to see you here again too...I love hearing from you! I read every one of your posts now.....and sometimes get stuck looking at older ones too....and loving every minute! Are you on the road yet?? I'm glad you do...they are speaking, and yes we take things for granted too often. 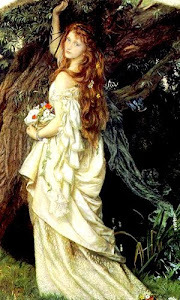 The meaning was what I needed, as the scent spoke to my soul but not to my mind.....nature is like that. 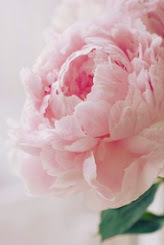 It was important for me to get Her meaning, and how the Peony came into her status....what She went through in ancient lore, because THIS is the message for me. :D hugs. What a lovely, entertaining read!! I would wish that every flower should be so lucky to have your attention on them as such. I am so happy you finally got Peonies that bloomed. I planted some three years ago and still no blooms. I appreciate you linking to the OHP this week. Thanks! 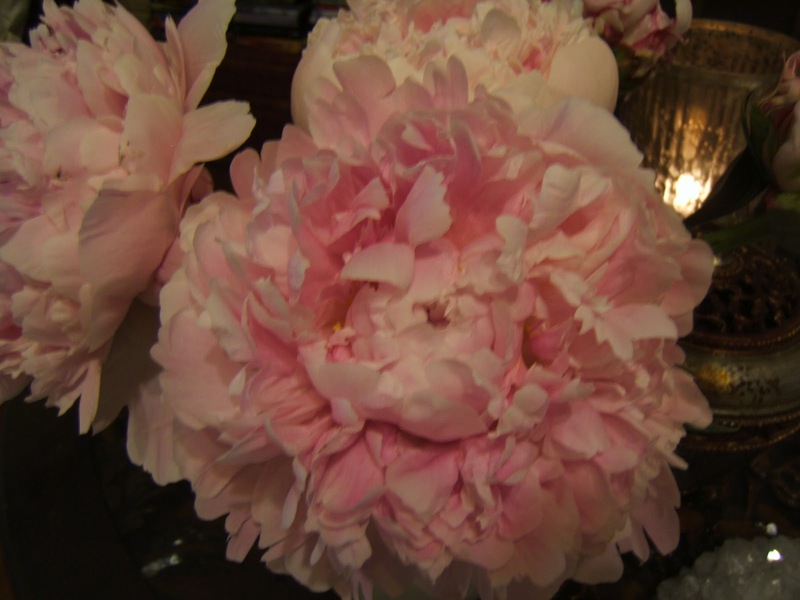 I do adore peonies too! Mine are blooming right now and I can't get enough of their wonderful smell. It's wonderful that you could buy some and bring them home to enjoy. That's one of the great things about our world these days...things can be shared that never would have been before because of the great distances. 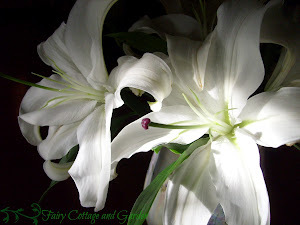 You can cut those blooms as they die back and dry them to continue to enjoy their scent! I'm not too familiar with the medicinal benefits of most plants I just enjoy them and thank God and mother nature for these blessings! Thank you for saying so and taking the time to comment. My housemate brought home another bunch of peonies and I added them to the first 5, but these went bad too. He took them today to replace. It hurts a bit, but I'm trying not to feel too bad. I just knew I had to have some, to smell them, to feel them. Their petals are in a bowl, and a few are hanging to dry. 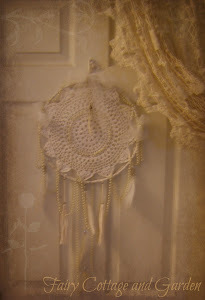 You know, I'm drying now the ones I had, and they do still have a scent! The ones that opened and were on the way out have a bit of an older musty scent too....but the 2nd bunch I got that didn't open, and were closed, I took apart and they have a beautiful scent even dried as petals in a bowl, I smell them and they smell so nice! Your prose is always so interesting and melodious! I felt so sorry for you throughout your post after seeing the incredible blooms on my peonies this past month. Alas, they are done blooming now...and I miss them already. :) They are truly my favorite flower in my garden! oh Laurie, I didn't mean for anyone to feel sorry, but kinda sorta...LOL....it was "interesting" I'll tell you. But they DO have a magical spiritual message. blessings. My quest for peonies has been so similar. 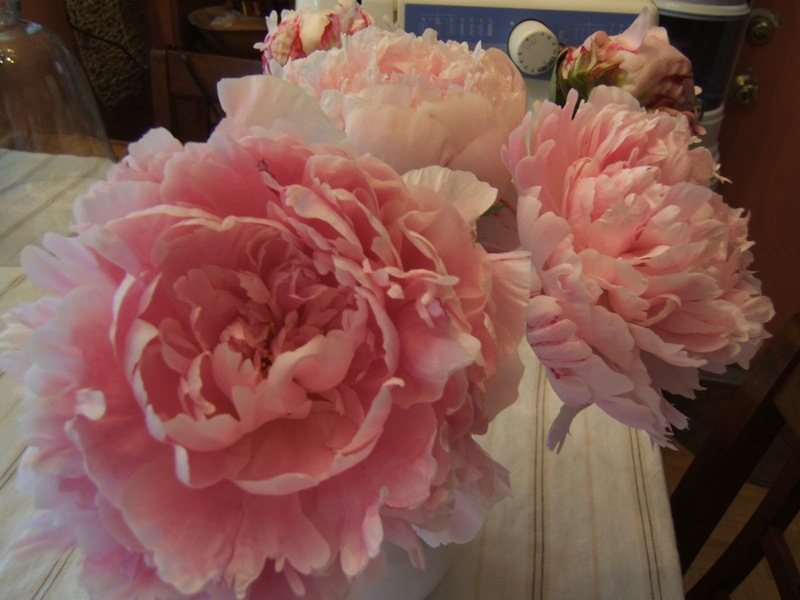 I have sought peonies for years. My usual florist sells them for SIX bucks a stem! So I have never bought them there. I always wanted pink, and they never had pink or I would have been more tempted. But really you need more than one or two! But at that crazy price? I was thrilled to find them at ten dollars at Whole Foods! Yay for us!!!! Gorgeous flowers and arrangements. 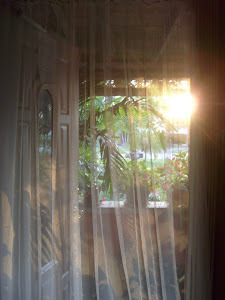 Photos are really really beautiful. thank you for commenting. You should see the new white ones! oh! that is gorgeous and it adds to the Mystic of this amazing flower. thanks for sharing this.